About — Barber and Barber, Inc.
Barber & Barber, Inc. is a team of experts in special education policy, finance, governance, Medi-Cal billing, and charter schools. Both Vicki and Lou Barber have had distinguished careers in helping school districts, county offices, charter schools, as well as state and federal agencies in achieving their goals and improving outcomes for students. Both individuals started their journeys by teaching in the classroom and completing educational advanced degrees. Their paths diverged with Lou working at district, county, state, and federal levels, while Vicki served for almost 20 years as a County Superintendent of Schools. Both brought a passion to ensure that quality programs and services were available for all students, including students with disabilities. 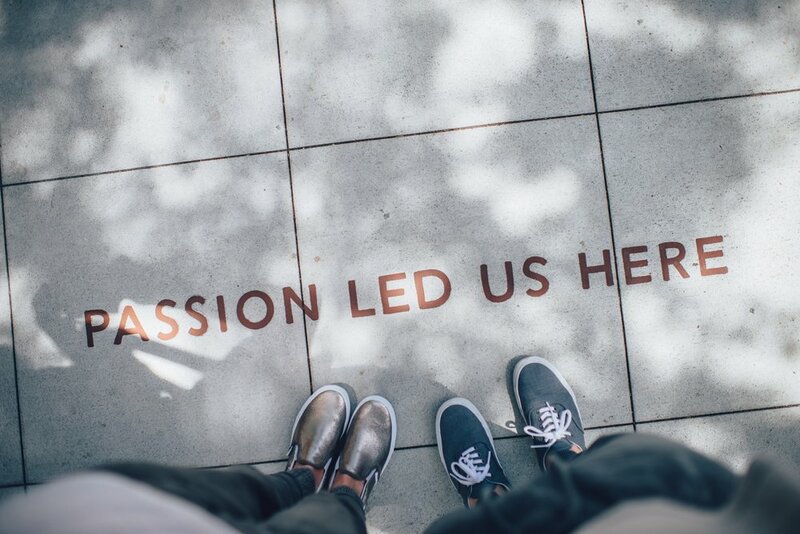 That passion continues to guide their work in assisting clients, throughout California and in other areas of the nation. 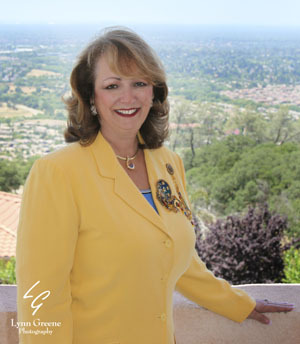 Retired El Dorado County Superintendent of Schools and a leading expert in California special education programs and finance. Dr. Barber served as the Co-Executive Director of the Statewide Special Education Task Force that produced the report, One System: Reforming Education to Serve All Students. She has testified before the California legislature on numerous occasions and testified before Congress on special education matters. She served for many years on the California Advisory Commission on Charter Schools, appointed by the California State Board of Education, as well as serving on the Public Schools Accountability Advisory Committee to the State Board. Dr. Barber was the visionary leader that served as the architect for the creation of the El Dorado County Charter Special Education Local Plan Area (SELPA) that serves over 350 charter schools throughout California, representing over 160,000 students..
President, Barber & Barber, Inc.
Barber, Louis S. - Ramifications of the Rafael Oberti Case,1993, Prepared for the Indiana Council Administrators for Special Education. Barber, Louis S. - Ramifications of the Rachel Holland Case, September, 1992, Prepared for Sacramento City School District Governing Board. Barber, Louis S.; Barber, Vicki L. - Identification of Barriers Facing the California State Department of Education in Implementing the Recommendations of the Transition from Special Education to the World of Work, May 13, 1985, Report for the Western Regional Resource Center, Eugene, Oregon. Barber, Louis S.; Knight, Georgianne; and Barber, Vicki L. - The Transition of Special Education Students from the California Youth Authority Schools to the Community,1985, Report for the Western Resource Center, Eugene, Oregon. Barber, Louis S., Consulting Editor, Quality in Personnel Preparation For Education of the Handicapped: The Baseline Book, Ed., Judy Smith-Davis, published by Dissemination/Action, Vienna, Virginia; April,1984. Barber, Louis S., Experiments in Juvenile Delinquency,@ AJournal of Logotherapy, Ed.,J. Fabray, 1982. Barber, Louis S., The National Ramifications of the Larry P. Decision, Report for the National Director of Special Education, Washington, D.C., December 1980. Barber Louis S., Juvenile Delinquents, Logotherapy In Action, Fabray, J., Bulka, R. And Sahakin, W., Editors, New York: Jason Aronson, Inc., 1979. Barber, Louis S.; Nelson, Calvin; Powell, Clyde; and Schmidt, Leo - Continuation School Objectives: The Student’s Viewpoint, Thrust, Association of California School Administrators, March, 1975, Volume 4, Number 4. Dr. Louis Barber is the founder of Lou Barber & Associates and co-founder of Barber & Barber, Inc. He has over 50 years experience as a teacher, site administrator, county and statewide leader. Below are some of his pertinent positions held, education accomplishments, and publications produced during his illustrious career. President, Lou Barber and Associates, Inc.: A Private Consulting Firm Specializing in Special Education Issues, Educational Medi-Cal Billing Services, and Finance. Changes in Self - concept Among Delinquent Boys in a Therapeutic Community: 1972, Chairman - Roger Kaufman, United States International University, San Diego, California.